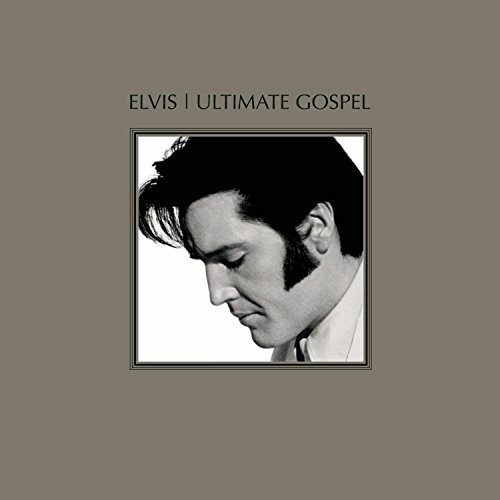 Long before he was the King of rock, Elvis loved gospel music. 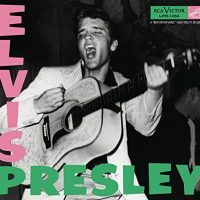 He sang it as a child and throughout his career; all three of his Grammys(r) were for gospel recordings. 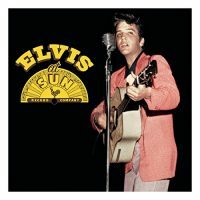 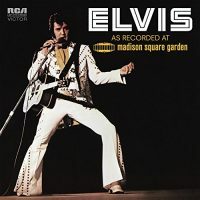 With two songs not included in previous editions, this CD expands on the definitive Elvis gospel album! 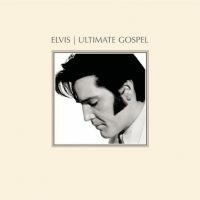 Be the first to review “Elvis: Ultimate Gospel” Click here to cancel reply.